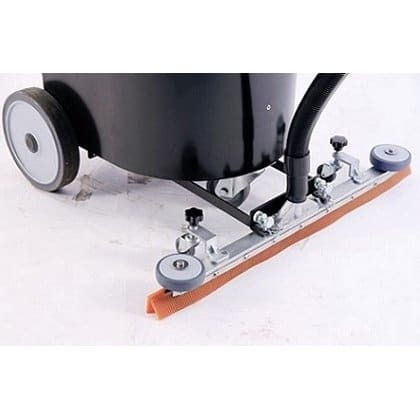 The Jaguar wet and dry battery vacuum cleaner has a 550W motors and is the ideal vacuum cleaner to use when it is more efficient not to use a cable powered machine. 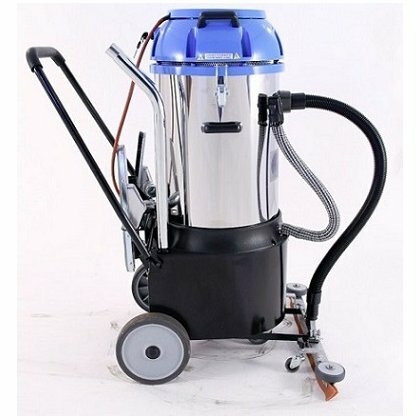 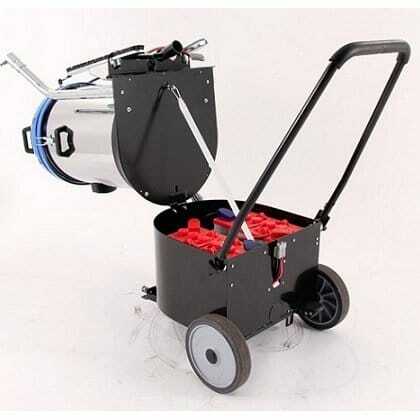 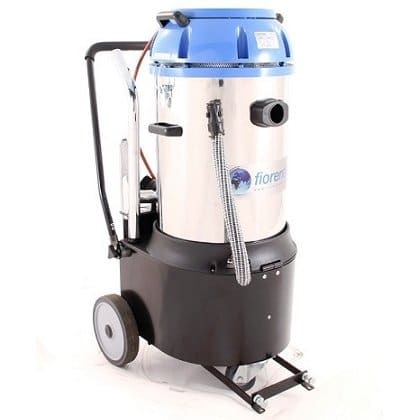 It has a tank capacity of 50 litres and maximum operation range of 1.5 hours. 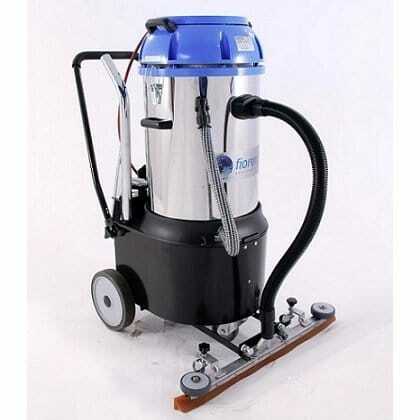 It is suitable for use on both dust and liquids.